After winning the Eurobike Gold Award with their first customer COBOC in 2015 COMODULE is redefining connectivity at Eurobike 2017. Connected bike has meant that the bike is able to communicate with the user´s smartphone over Bluetooth. 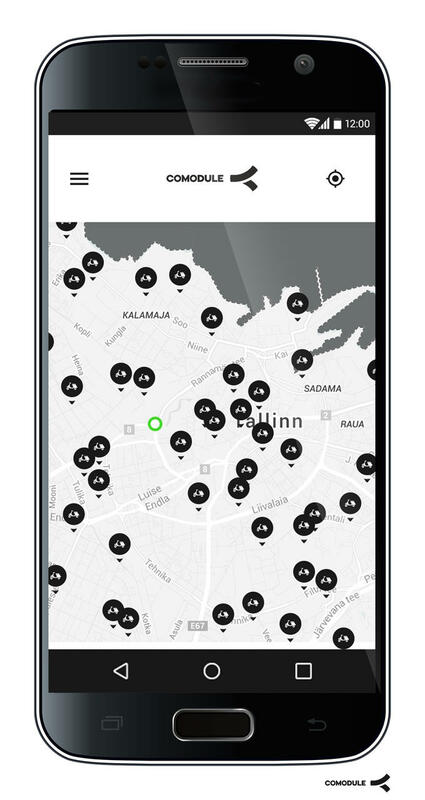 Recently a more advanced solution enables to track the bike over GSM network. Whereas both of these solutions are great technical gadgets the question of what is the real value has always remained. COMODULE believes in creating a service layer on top of connectivity. COMODULE has signed partnership with Swiss insurance provider Helvetia to integrate an all-inclusive bike theft protection. This guarantees that users no longer need to worry about losing bike to thieves. 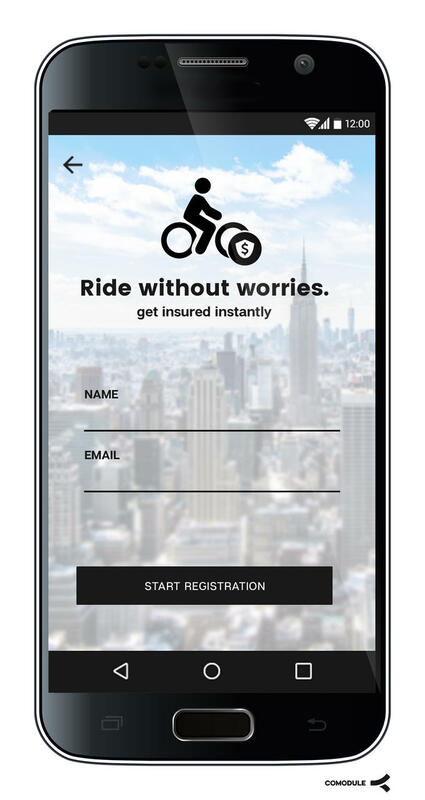 In collaboration Helvetia and COMODULE have created a streamlined process where with just a few clicks the user can insure the bike directly from the app. 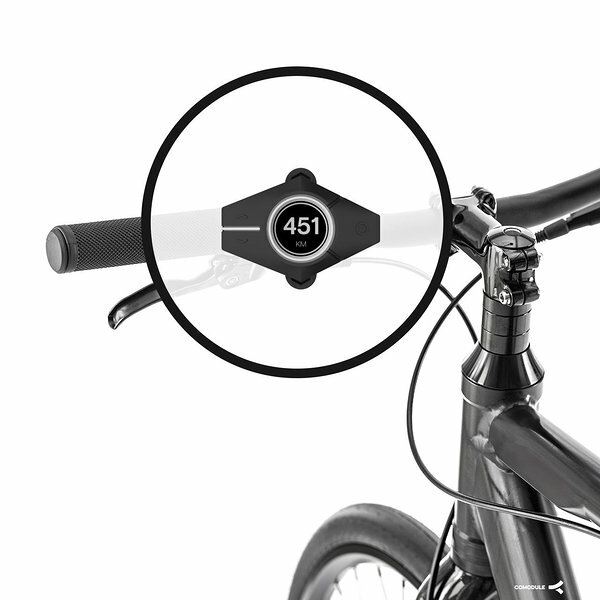 Thanks to connectivity the system detects type of the bike and determines its value. The built-in alarm prevents theft while GPS helps to retrieve stolen vehicles. Automated backend processes guarantee quick and effective claim handling. Additionally thanks to technology the user gets best available price on the market. The bike company can earn recurring revenue from existing users which is the goal for all COMODULE service layer features. At Eurobike 2017 COMODULE is introducing new display which differs with its minimalistic design and connectivity features. Simply called “S” the diamond shape display features a round LCD screen and splash proof unibody design. Thanks to integrated Bluetooth and ANT+ connectivity it does not only show the speed and battery status but also presents turn-by-turn navigation capability and third-party sensor input like heartrate and cadence. "S" is COMODULE´s first step towards a connected display family. "S" is made to compliment connectivity and smartphone application. It stands for simple: easy to use, intuitive, less is more. COMODULE collaborations mean leveraging synergies: generating new customer benefit, creating new business models and new revenue streams.  New Industry partners are Accelerated Systems, Ansmann, Bafang, BMZ, Brose and Fazua. Using its original technology stack COMODULE has developed all-inclusive offerings for fleet management and sharing. Sharing platform allows operators to run stationless, free-floating sharing systems. The operator can manage and control the network on a cloud-based dashboard whereas users are able to rent and open the vehicles with a smartphone application. COMODULE offers complete technology stack from hardware to mobile connectivity, backend and mobile applications. The goal is to enable people to share and companies to use light vehicles by offering them an all-inclusive ecosystem. COMODULE will exhibit its enhanced connectivity solutions at Eurobike 2017, August 30th until September 2nd at hall A6, booth no. A6-207.